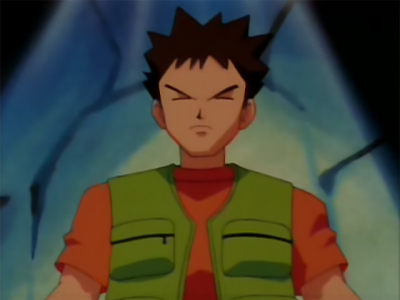 Brock was the Gym Leader of the Pewter Gym but during his travels abroad, his family has taken over the gym in his absence. Brock goal is to become a Pokémon Breeder and learn as much about Pokémon as he possibly can. Brock was impressed with Ash during their first encounter when Ash challenged him to a Gym Battle. Brock decided to journey with Ash and together they have explored many regions including: Kanto, the Orange Islands, Johto and Sinnoh. After their journey in the Sinnoh region, Brock decided to part ways with Ash and pursue his studies to become a Pokémon Doctor. Brock is also known for his obsession with girls. Almost every girl Brock sees, he immediately falls in love with. Misty, Max and most recently his Pokémon Croagunk have always been there to keep him in check before scaring off the girls with his overbearing introductions. 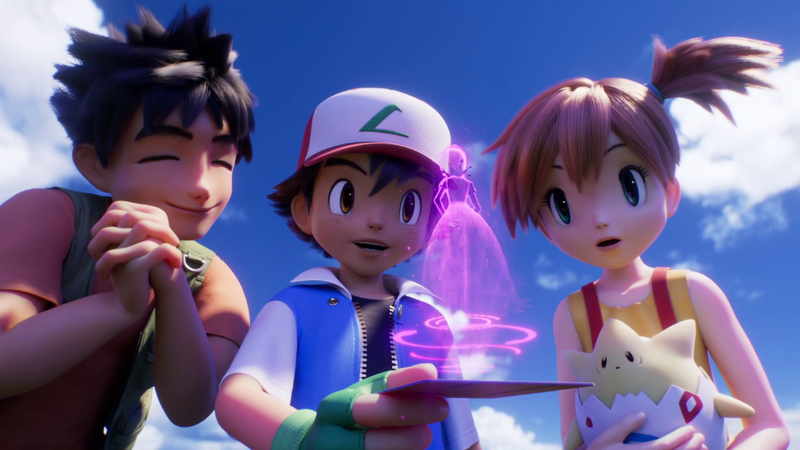 He is also an expert on Nurse Joy and Officer Jenny as he recognizes all the differences in their personalities and features where as other people cannot tell the difference. While on Valencia Island, Brock met Professor Felina Ivy and was instantly attracted to her. He got to know her and decided to stay and help around the lab with the housework and be an assistant for her Pokémon studies. He stayed with her and the triplets for awhile until he left them and reunited with Ash and Misty in Pallet Town. Brock never really explained the reason he left but whenever someone would bring up Professor Ivy, he would go into a shocked and scared shell state. Brock received it as an Onix as a birthday present from his father, Flint. Brock's Geodude was first seen at the Pewter Gym where it is currently staying. 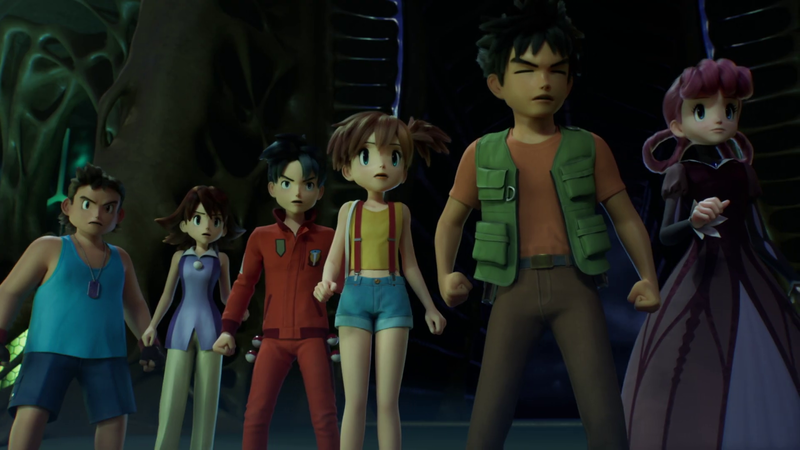 In the first round of the P-1 Grand Prix Martial Arts Tournament, Brock's Geodude was up against Giant's Hitmonlee which was under the control of Team Rocket. It took a mainly defensive approach and was no match for Giant's Hitmonlee's constant kicking. Brock decided it was best to forfeit the match by throwing in the red towel. It is unknown when Brock captured Zubat but he sent it out to battle against Team Rocket. Brock's Golbat evolved during a battle against Team Rocket while trying to rescue Pikachu. Brock's Crobat is the evolved form of Brock's Golbat. It generally stays at the Pewter Gym while Brock travels. Brock's Bonsly evolved into Sudowoodo after it escaped from a cage that Team Rocket caught it in. Brock's Pineco was caught near Azalea Town with Kurt's Fast Ball. Brock caught Forretress as a Pineco near Azalea Town with one of Kurt's Fast Balls while trying to pick Apricorns. ＜a href="/episodes/333">The day Team Rocket sent out their 'Plucky 10 Times Over' Robo Spinda to capture all the Spinda and Claire's "Lucky Spinda", Brock's Forretress was sent out to battle against it. Brock knew he needed a powerful attack as his Brock's Mudkip and his Brock's Lotad weren't even able to scratch the surface of the mecha. Knowing that his Forretress would suffer, Brock told it to use Explosion on the mecha which proved to be very effective as it was powerful enough to destroy the mecha. Brock's Steelix evolved while Brock was away. During the battle at the Hanada Gym against Kiawe's Turtonator, Brock revealed that he was wearing a Steelixite Mega Stone necklace which he triggered so that Steelix could be fully powered to fight off the fully powered Z-Moves he heard about. Mega Steelix endured the attack but it had quite the effect on it, just as Brock expected it to but it wasn't enough to knock it out. Mega Steelix quickly attacked with a Stone Edge to knock out Kiawe's Turtonator and win the battle. Mudkip evolved into a Marshtomp during a training battle versus Ash's Grovyle. Lotad lived near the Flower Shop between Petalburg City and Rustboro City. Brock's Lombre evolved right after Brock rescued it from a well. Lombre was searching through Samantha's belongings and discovering a Water Stone. Touching the Water Stone triggered its evolution into Ludicolo. 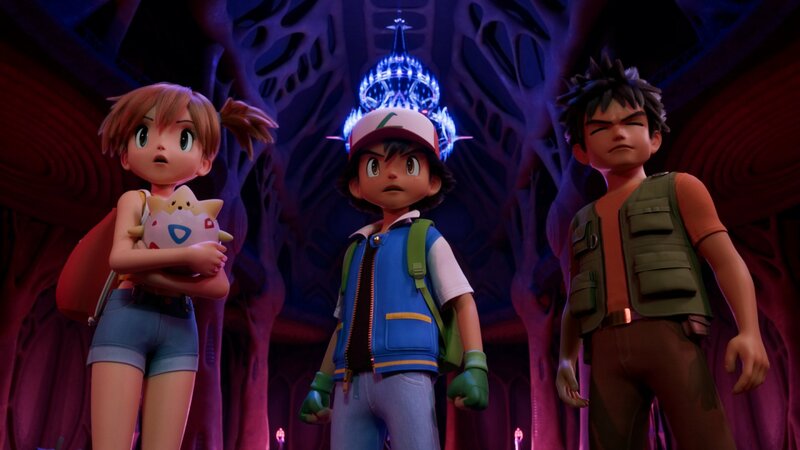 Brock captured Bonsly while Ash, May, Max and himself were training at a ninja school. 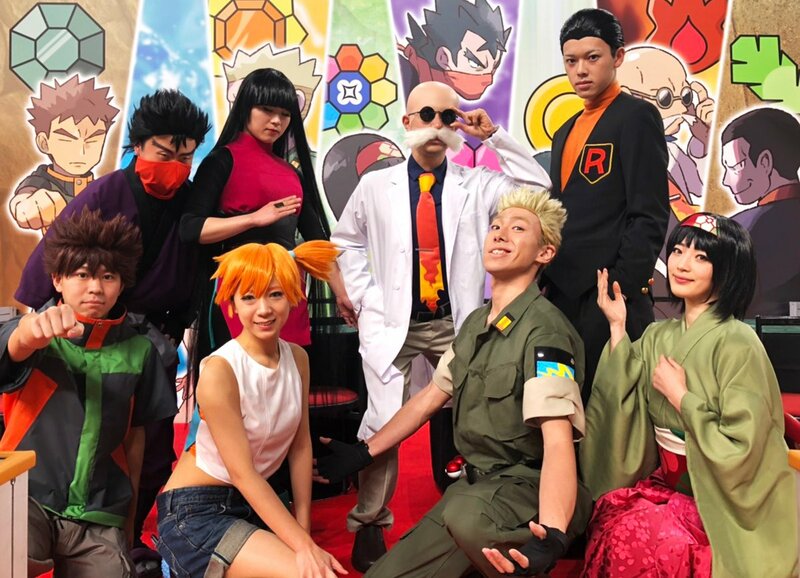 Brock won Happiny's egg in a Pokémon cosplay contest by entering his Croagunk dressed up as a Politoed. While traveling on Cycling Road, the egg began to glow. After taking it to a Pokémon Center, the egg hatched into Happiny. Team Rocket recruited Croagunk while they were running their fake Gym in the Sinnoh region. Found by Ash at a Canyon, this egg was taken care by Brock and then by Meowth for a little while after he stole it. After Ash, Misty and Brock retreived the egg, it hatched into Togepi. Brock's Chansey evolved on the boat to Twinleaf Town while caring for a bunch of sick Pokémon from a Daycare. It learns Softboiled and was able to heal the sick Pichu.